Want to pay less than $1 for phone calls? Shell out for an iPod Touch (s aapl) and make sure you’re near a Wi-Fi network. 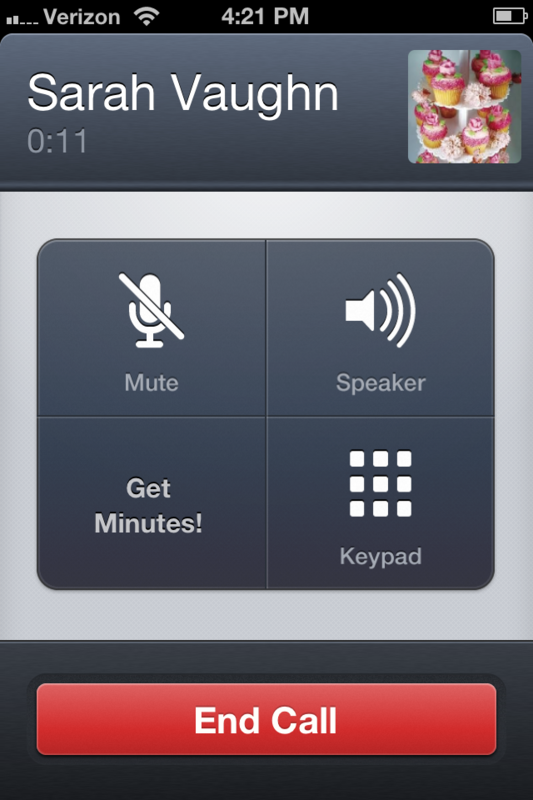 It’s possible with a new app from Gogii, the maker of popular messaging app TextPlus, which is launching a new service called TextPlus Free Calls that enables a host of devices, even Wi-Fi-only devices, to make and receive phone calls for free or very cheaply. 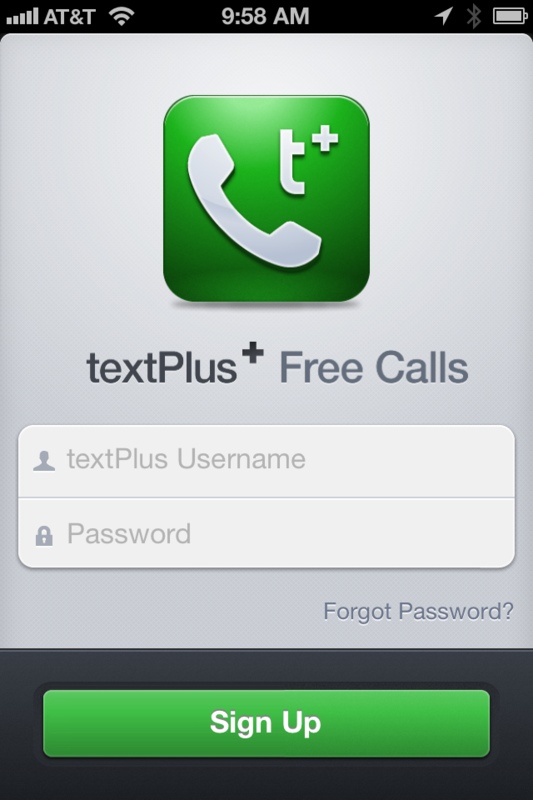 With TextPlus Free Calls, users will be able to make unlimited free phone calls to other TextPlus members. And because TextPlus connects to traditional PSTN phone systems, users can connect directly to regular phone numbers at rates starting at 99 cents for 40 minutes without a contract or plans. Free trial minutes will be available to users who sign up. Devices like the iPod Touch will now be able to serve as phone replacements through Text Plus Free Calls running over Wi-Fi. There’s some caveats but it’s another sign that Wi-Fi calling is getting bigger and a lot easier for consumers. But it’s not just for Wi-Fi only devices:TextPlus can help cell phone users reduce their voice minutes to the lowest plan while running their calls over Wi-Fi and 3G data. The iOS app, which is separate from the TextPlus Free messaging app, is available now and will be in the Android Market (s goog) shortly. Users will be able to use one account across multiple devices and will be able to access their call history and voice mail from any device. The move pits TextPlus against a growing number of IP-based communications competitors, dubbed NUVO or Network Unaffiliated Virtual Operators by Sybase(s sap). Many of the group text messaging services fall into this category and a smaller number of providers also offer voice services, some that come with their phone number like Google Voice and Pinger’s TextFree and others like Viber that don’t. By connecting to the PSTN, Text Plus Free Calls can send and receive calls to and from phones that don’t use the app. The rise of these services are forcing traditional carriers to rethink their business models. The messaging apps are helping wean users off SMS text messages by connecting users directly over the Internet. And voice services are increasingly offering direct connections that allow users to forgo highly reliable phone calls and monthly data plans, for pay-as-you-go voice services that can offer free or very cheap calls. It presages a future where voice is just an app on the data network, something carriers themselves are also slowly learning. Sprint has teamed with Google Voice to let people use their Google Voice number while AT&T recently released an International VoIP calling app. Republic Wireless, a division of Bandwidth.com which connects Pinger and Google Voice to the PSTN, recently launched Republic Wireless, offering users a $19 a month voice and data plan that relies heavily on Wi-Fi calling. Scott Lahman, CEO of Gogii, said carriers can still compete on delivering 4G and high quality, reliable phone service. But he said there is a growing market for simple voice calls that can connect people. And that will change what consumers need from their carriers: fewer or no voice minutes and lots of data. Carriers such as T-Mobile also appear to be responding, offering a plan with just 100 minutes and data. TextPlus, which launched in 2009 and has hit 20 billion messages sent to date, also provides social elements inside its communications apps. Gogii has raised $28 million to date including a $15 million round earlier this year.